Galileo fillies costing 1.5 million gns and 1.3 million gns headed the way at Tattersalls on Wednesday as the champion sire dominated proceedings at the October Yearling Sale in Newmarket. 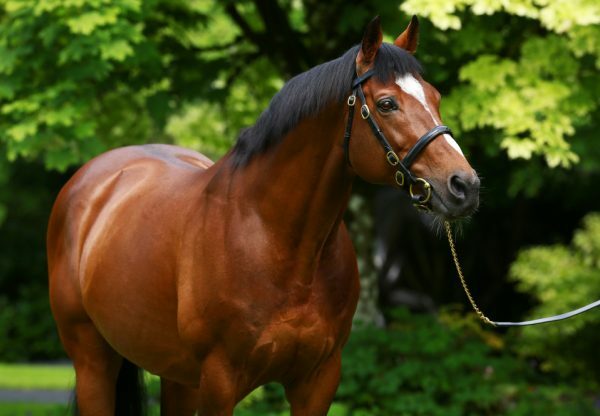 With one day to go at Newmarket, Galileo was amazingly responsible for the five dearest lots to have been sold. The 1,500,000gns top lot was a full-sister to this year’s G1 Oaks heroine Was (3f Galileo-Alluring Park, by Green Desert) sold from the Burns family’s Lodge Park Stud in County Kilkenny. Nicolas de Watrigant of Mandore International secured the filly after seeing off first James Delahooke and then John Magnier. “She is one that you would like on your farm,” said de Watrigant. 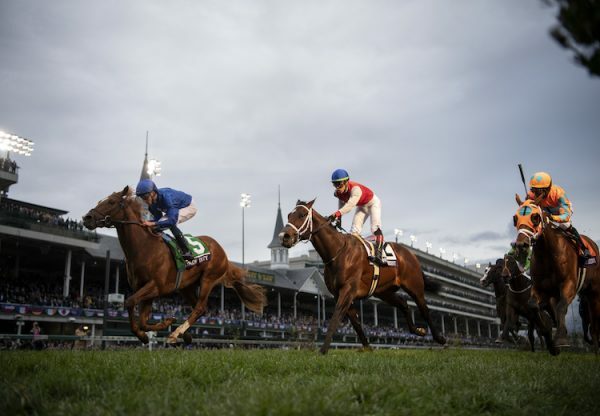 “She is a lovely filly with a Classic pedigree, and she moves very well. 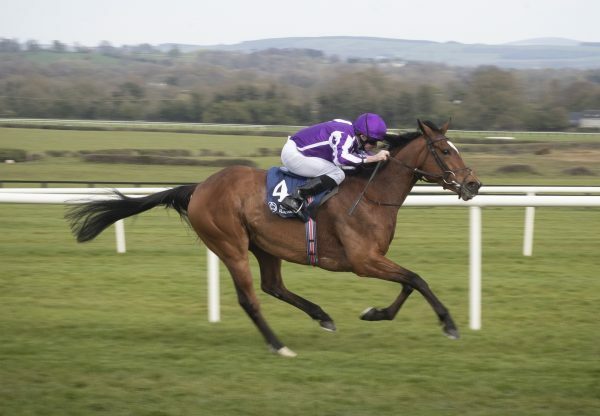 She will be trained in France.” Next in the pecking order came a 1.3 million gns full-sister to last year’s G1 Queen Elizabeth II Challenge Cup heroine Together (4f Galileo-Shadow Song, by Pennekamp) sold from Camas Park Stud. Demi O’Byrne signed for the filly on whom US agent David Ingordo was underbidder. 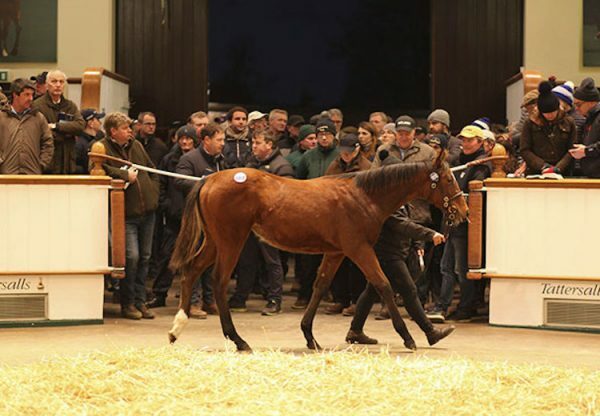 O’Byrne also paid 950,000gns for a Galileo filly, who was the first foal of five-time G1 winner Alexander Goldrun sold from Mountarmstrong Stud. A full-sister to last year’s G1 Irish 2,000 Guineas winner Roderic O’Connor (4c Galileo-Secret Garden, by Danehill) made 925,000gns when selling to Blandford Bloodstock while Australia-based Paul Fudge’s Waratah Thoroughbreds paid 900,000gns for a Galileo filly out of the Lear Fan mare Witch Of Fife sold by Croom House Stud. Galileo was also responsible for the sale-topper at the previous week’s Goffs Orby Sale, an 800,000 euros colt out of the Blushing Flame mare Flames who was sold by Tally-Ho Stud to South African agency Form Bloodstock.